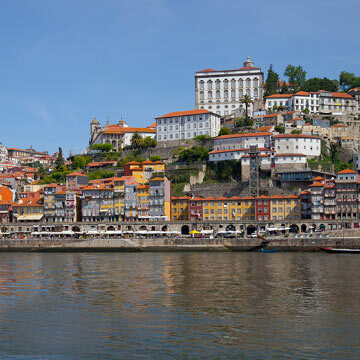 Picturesque town, a World Heritage Site, with beautiful buildings and a fantastic waterfront. 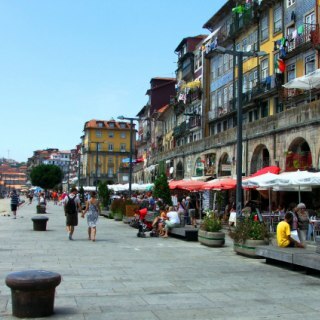 Oporto is a majestic place full of cultural events, great restaurants, an energetic nightlife and the Douro River as an undeniable piece of the its identity. 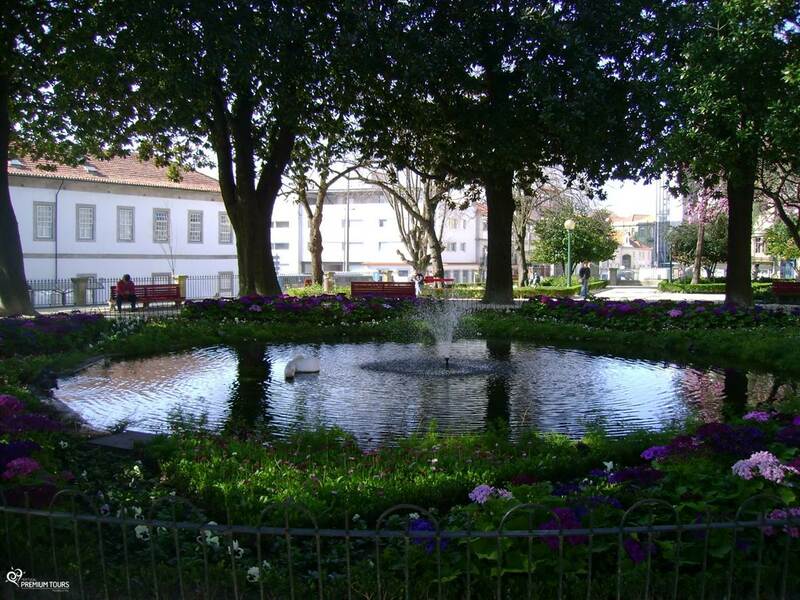 Get to know our proposals of the main city’s sights as well as local cuisine, activities available and other attractions! 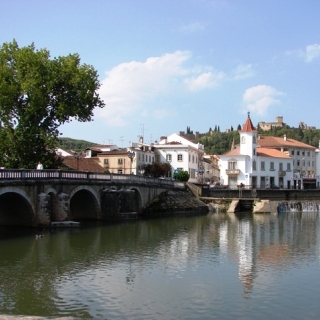 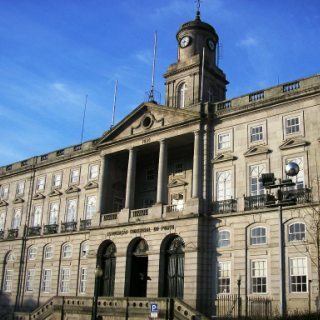 Is the riverside area of the city and it is part of the historic centre as well. 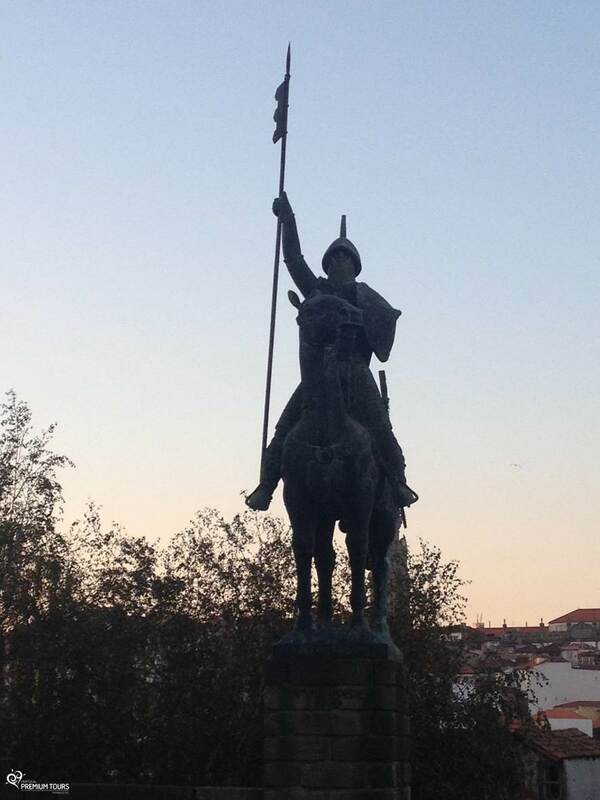 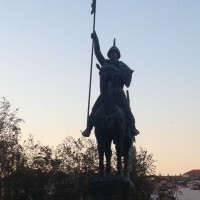 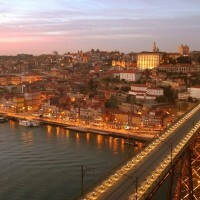 Is an icon of the Oporto city. 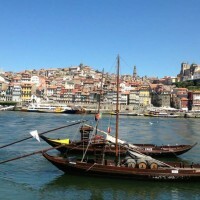 The bridge connects Oporto and Vila Nova de Gaia while crossing the Douro River. 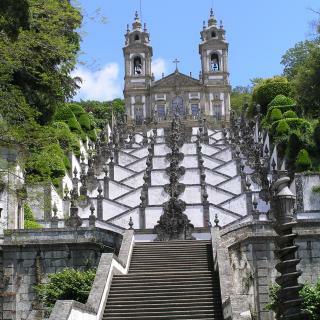 Is admirable for its beauty and for its eventful historic past. A 13th century religious building. 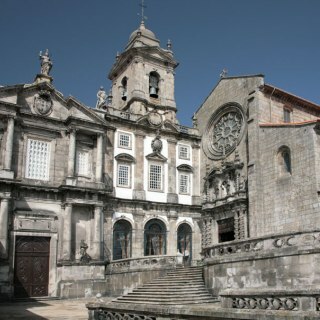 Although it has a mostly Romanesque style it was much altered throughout time since each bishop wanted to modify what had been previously done. 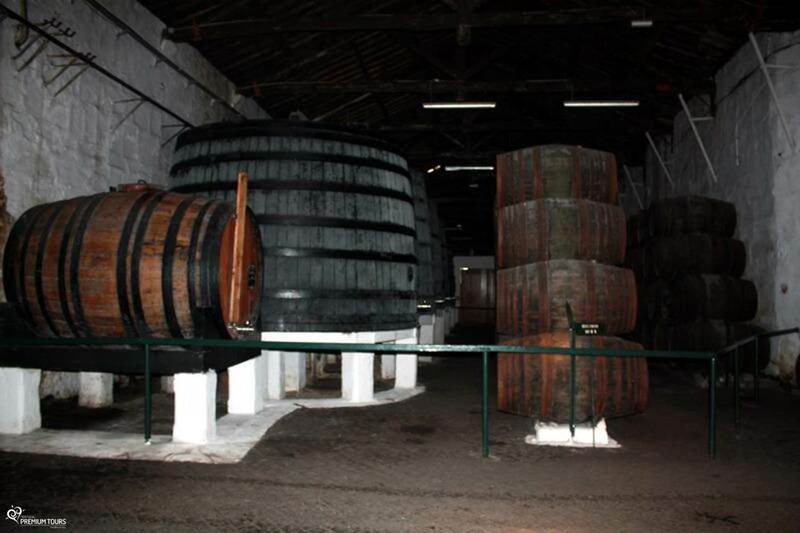 Port's Wine is internationally acclaimed for its quality and although it is produced in the Douro Valley, its cellars can be found in Oporto, most precisely in Vila Nova de Gaia. 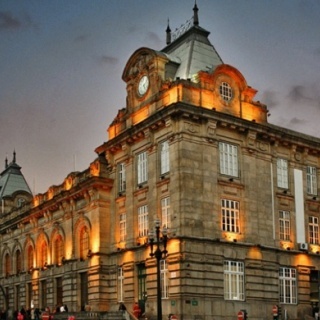 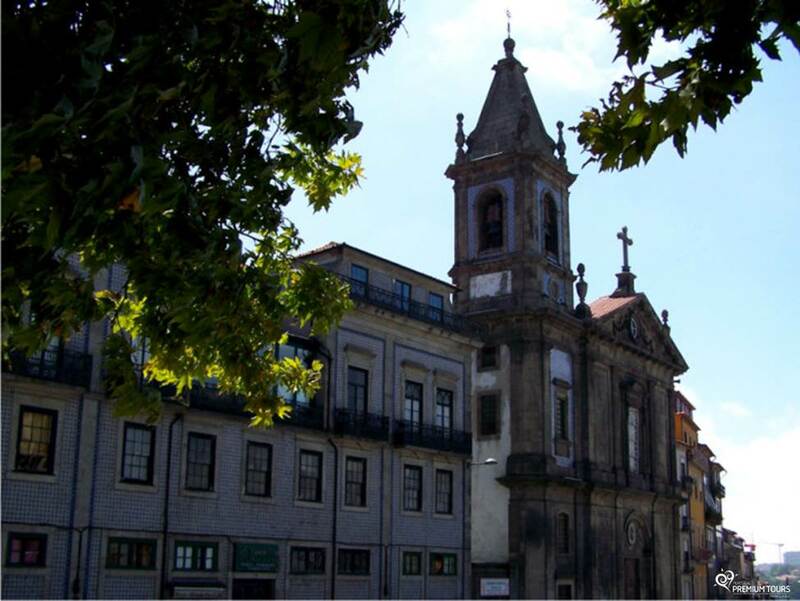 The major station of Oporto and is located in the heart of the city, not far from Aliados Avenue and Clérigos Church and Tower. 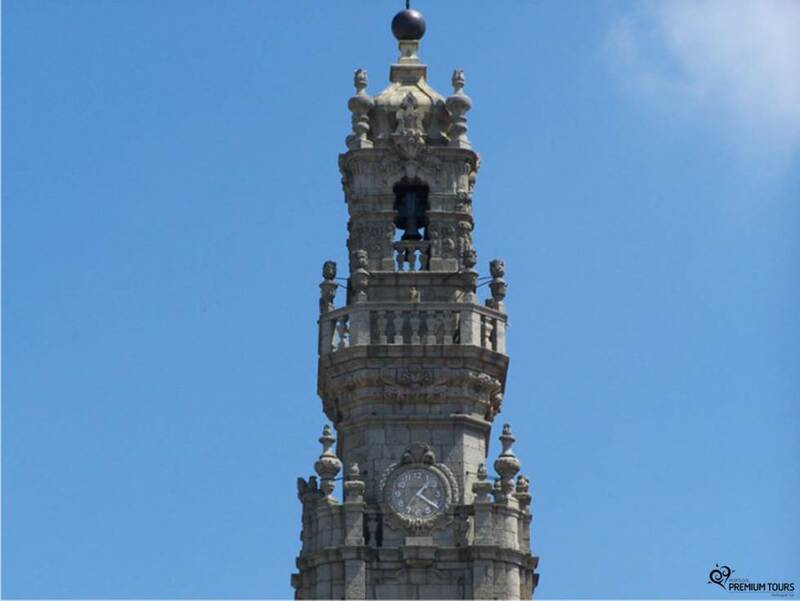 It's a city and a national symbol. 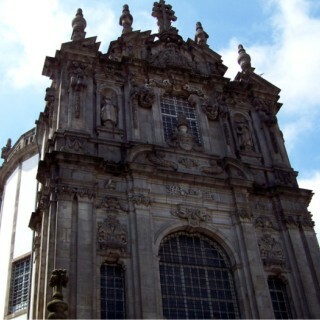 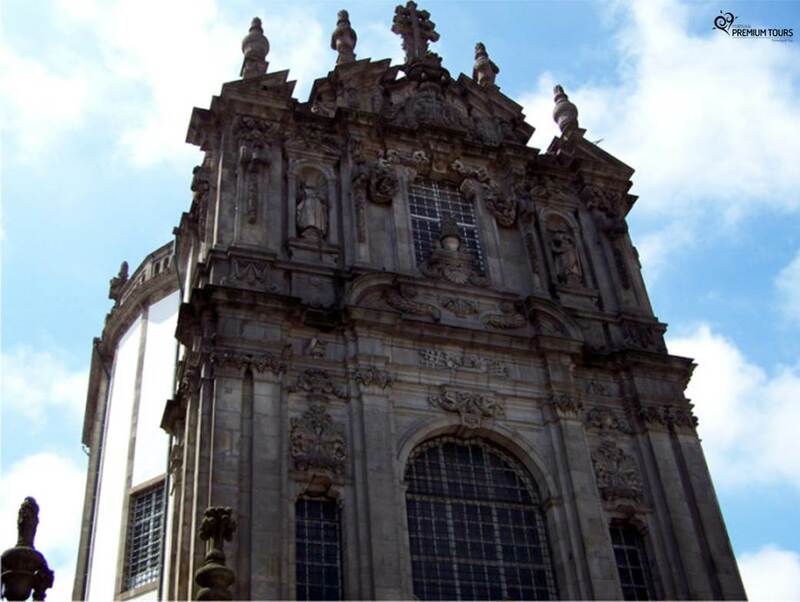 This 18th century baroque church is a work of the Italian architect Nicolau Nasoni. 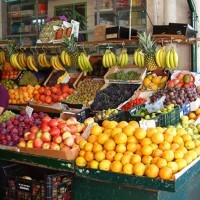 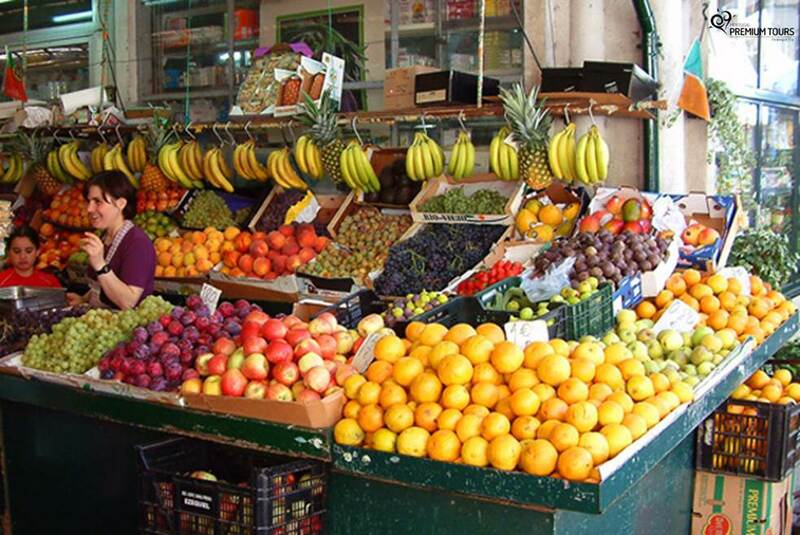 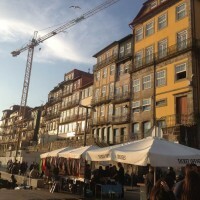 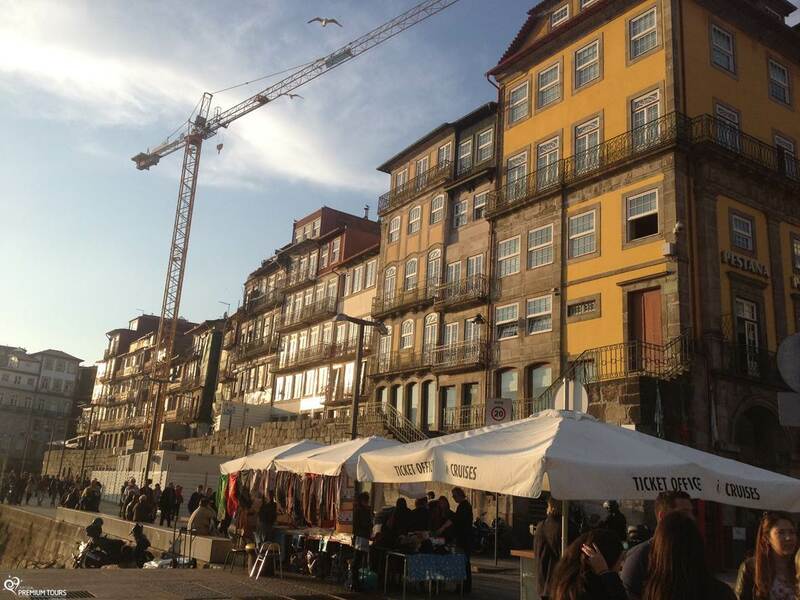 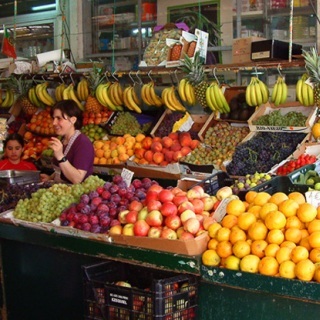 Traditional market in the heart of Oporto known for its diversity and for the sellers’ flamboyant and feisty attitude. 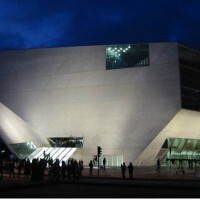 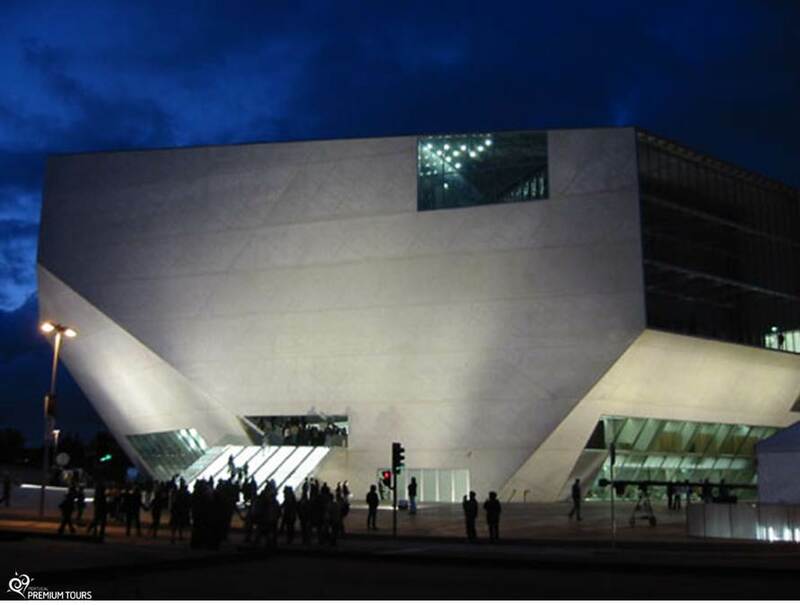 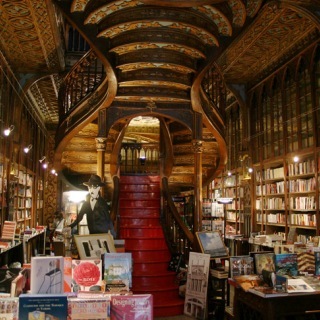 Located in the heart of Oporto, is Portugal’s most famous bookstores. 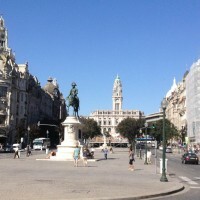 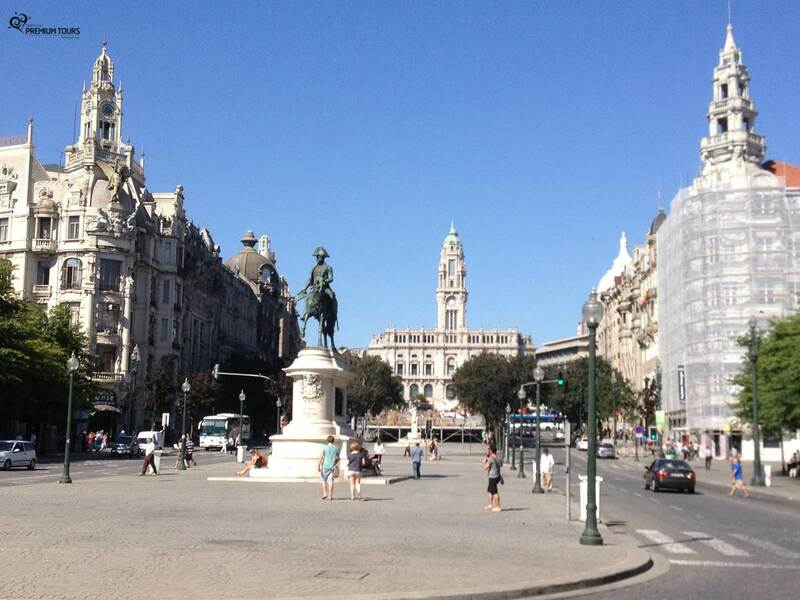 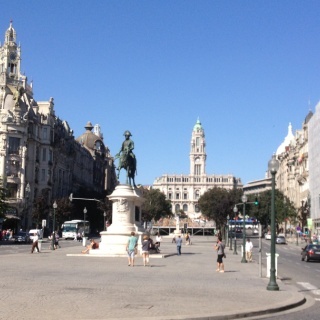 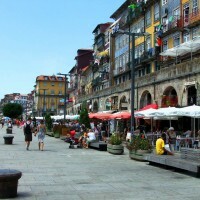 Oporto’s main avenue and it is considered the heart of the city. 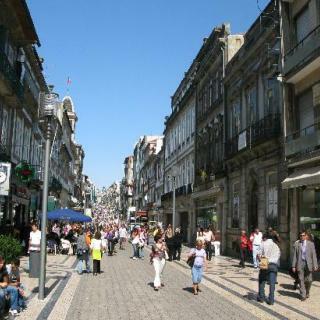 A street in the heart of Oporto, known for its lovely atmosphere, beautiful cafés and shops. 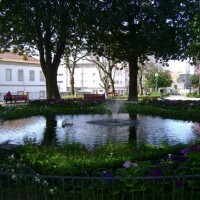 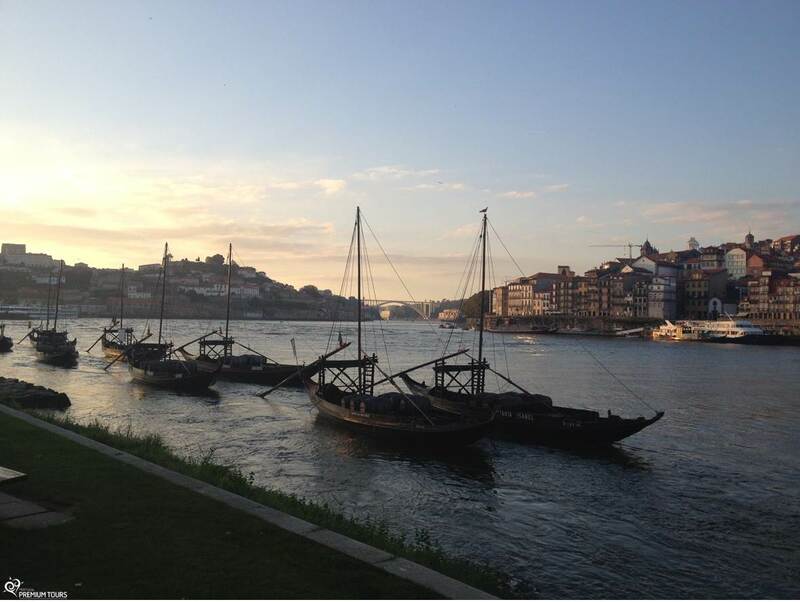 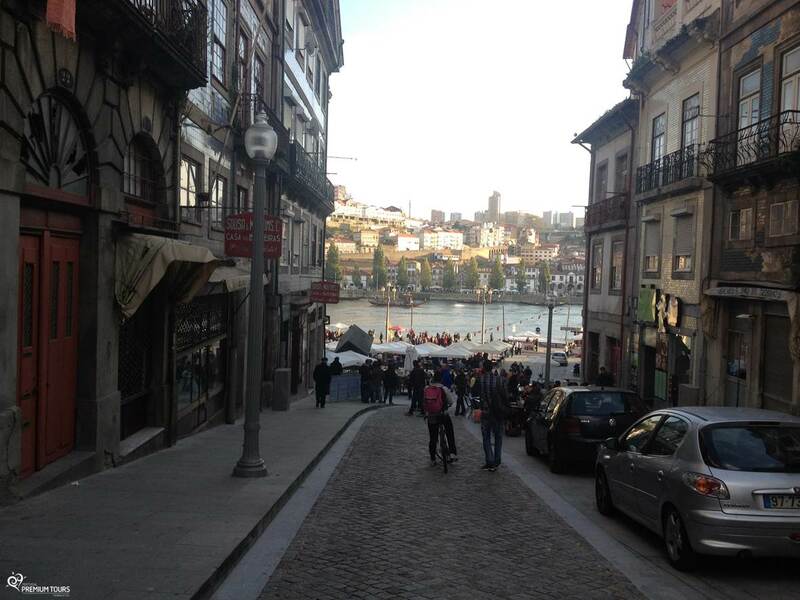 The riverside area is one of the perfect places to relax and enjoy a typical Portuguese coffee! 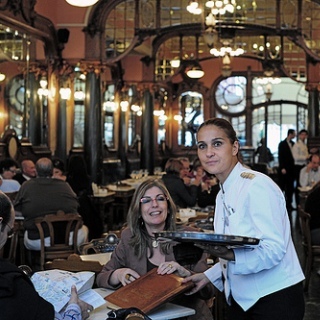 Another option is the emblematic coffee Majestic, located in the heart of the City. 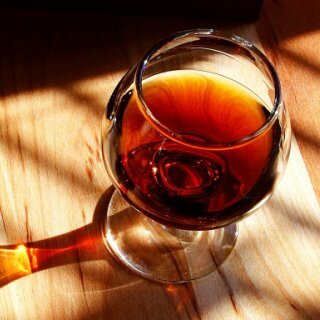 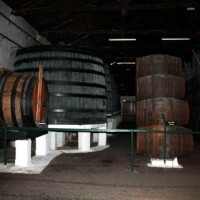 The world famous Port's wine, is one of the city's icons. 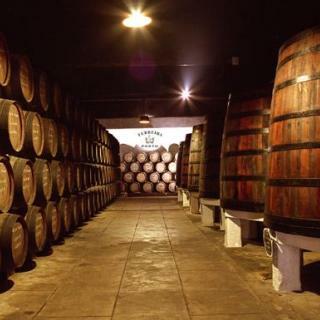 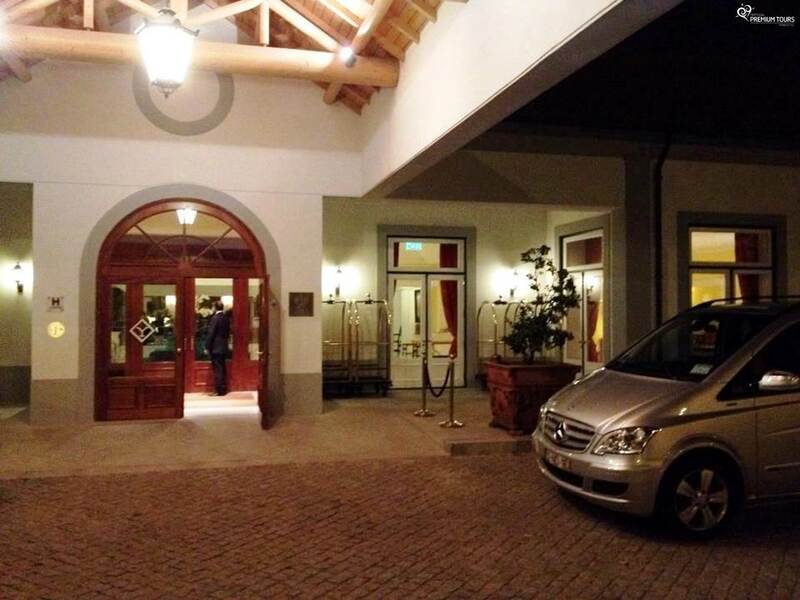 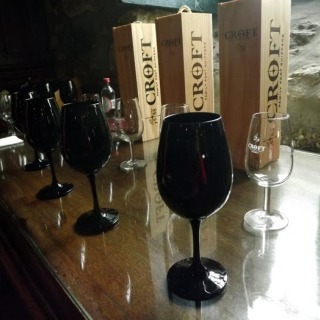 Enjoy your passing by to visit the cellars and have a wine tasting in Vila Nova de Gaia. 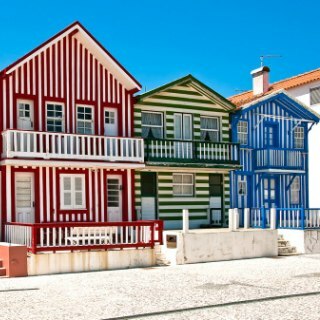 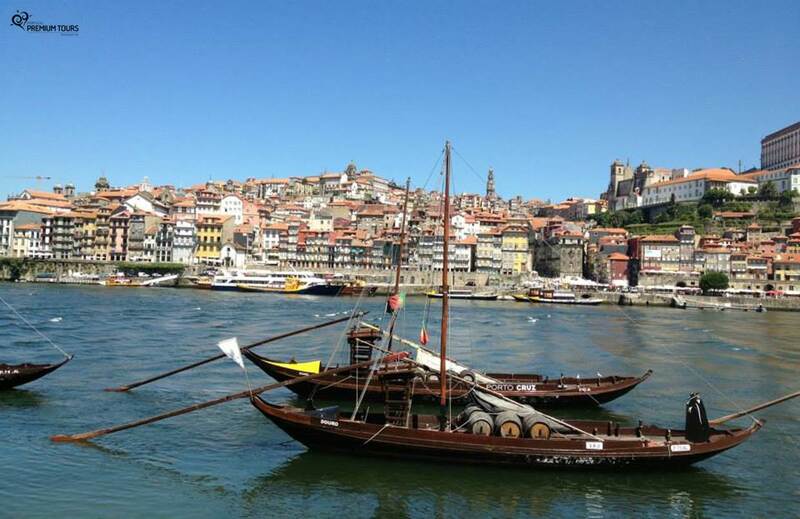 Enjoy the fantastic landscapes ranging from Vila Nova de Gaia and Oporto bridge, to the Alto Douro Wine Region. 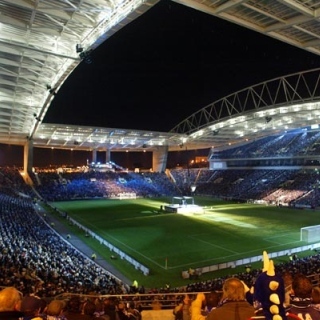 In the stadium of the 'Dragon'! 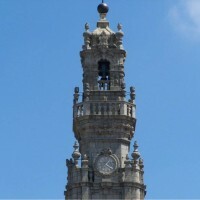 The FC Porto marks the history of the city, by its course and success, as being one of its symbols. 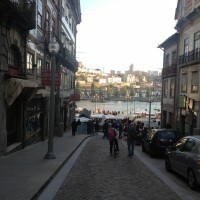 Along the riverside area, the Park City or even by D. Luis Bridge, which connects the city of Oporto to Vila Nova de Gaia. 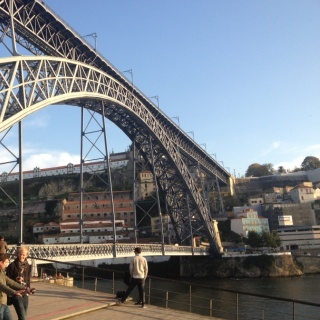 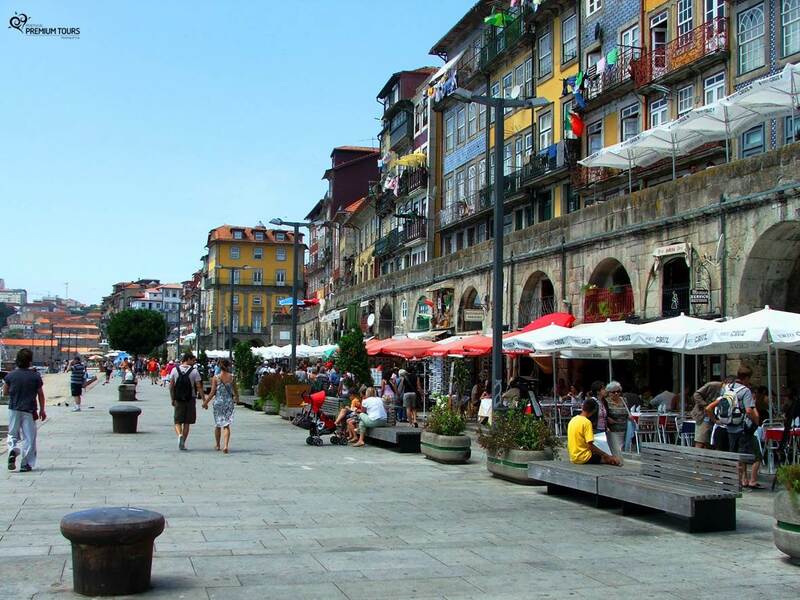 Along with the hospitality of Oporto residents, you can find an excellent and delicious gastronomy. 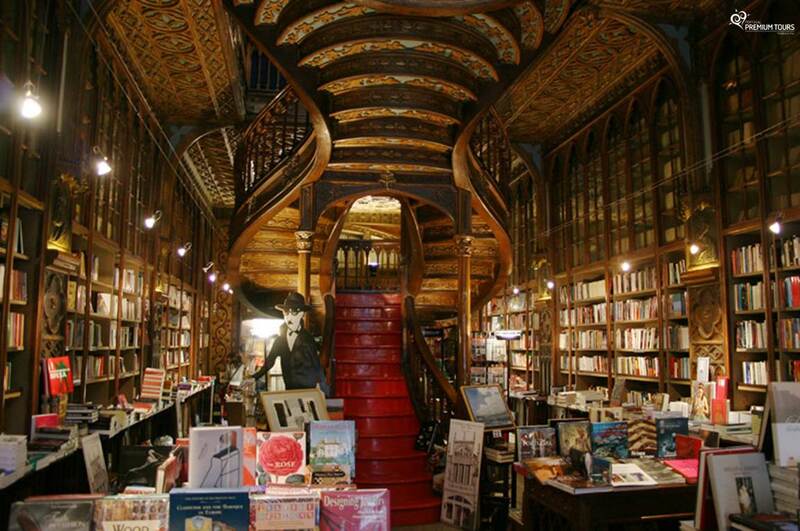 See our suggestions. 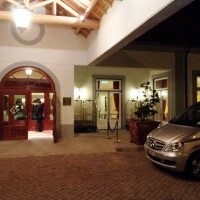 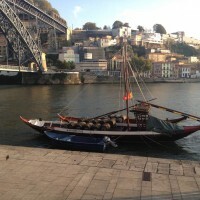 Wine produced exclusively from grapes from the Douro Wine Region, about 100 km from the city of Porto. 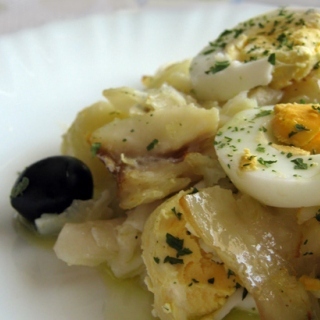 The codfish is the main ingredient and it was created in the late 19th century by José Luis Gomes, the cook of Lisbonense Restaurant, in Porto. 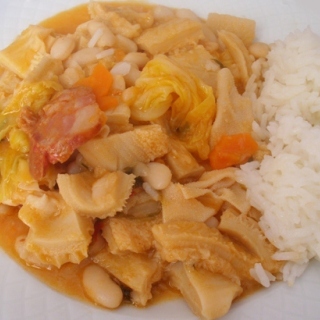 Typical dish of the city. 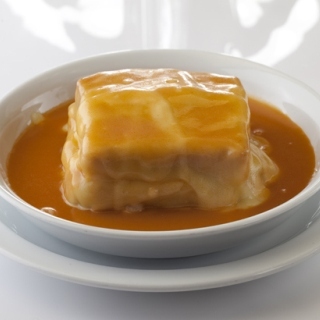 The recipe dates back to the period of the Portuguese Discoveries and can still be enjoyed in many restaurants in the city. 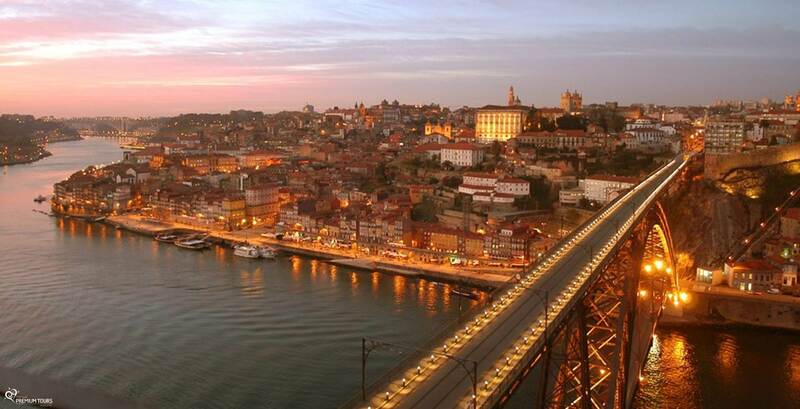 Most famous delicacy of Oporto city, based in bread, steak or roast beef, sausage, fresh sausage, ham and cheese. 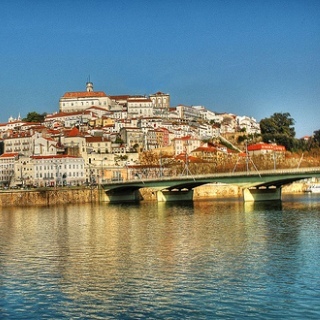 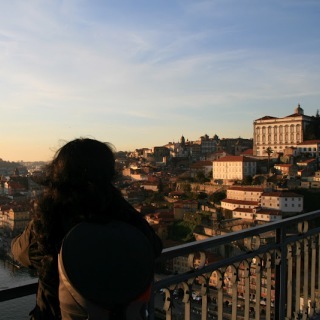 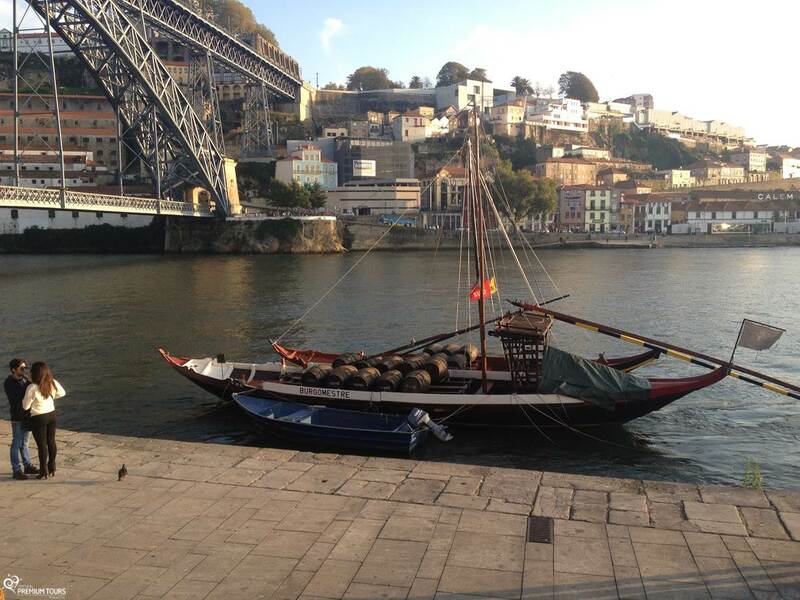 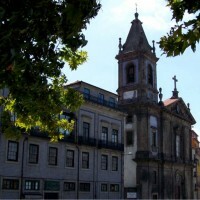 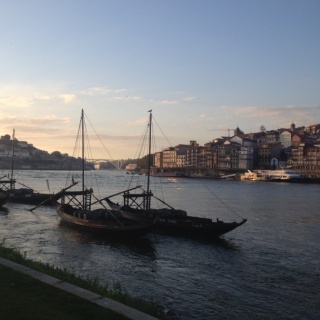 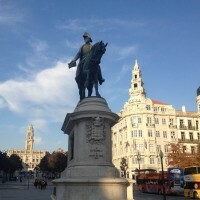 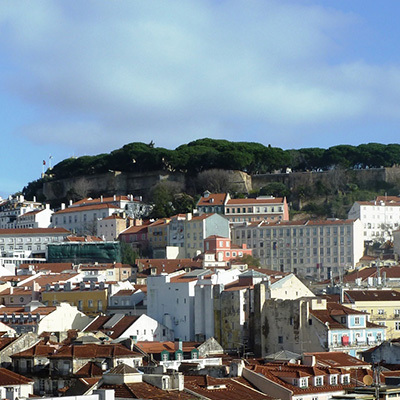 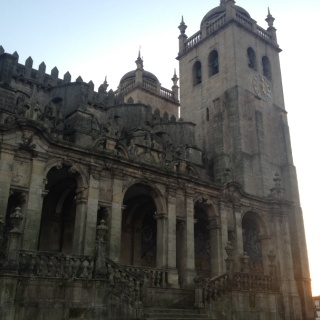 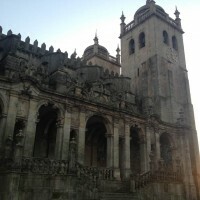 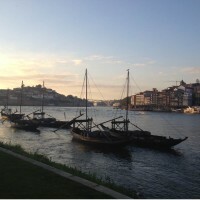 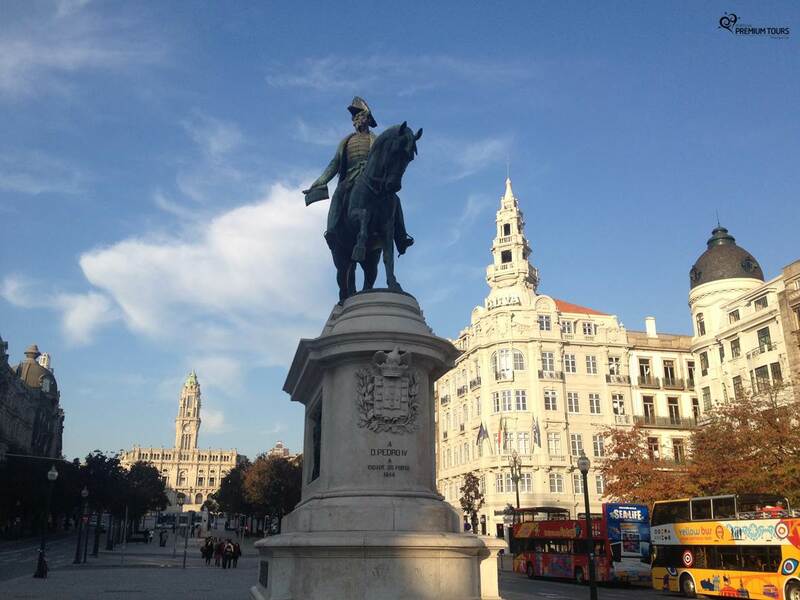 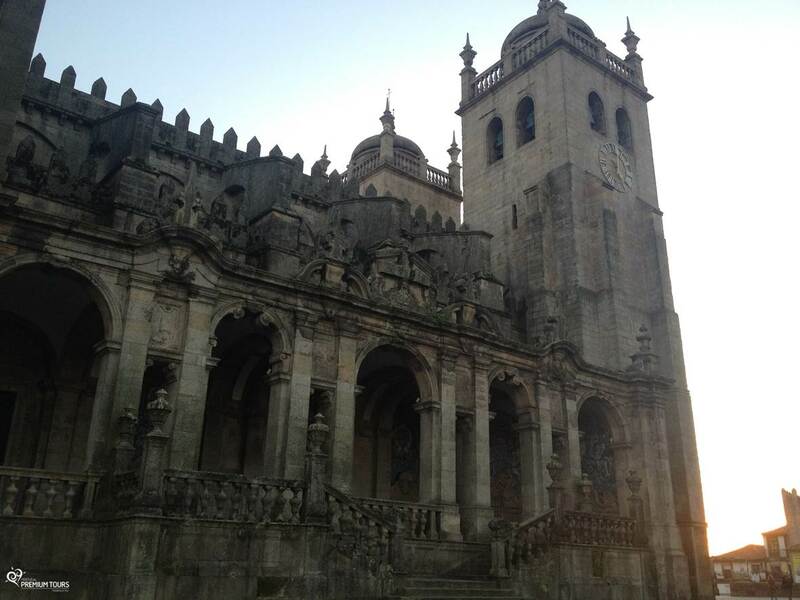 Near Oporto there are several cities of a huge cultural and historical diversity. 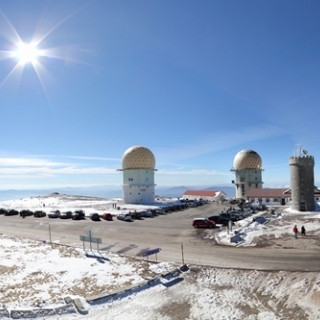 Certainly worthy of your visit! 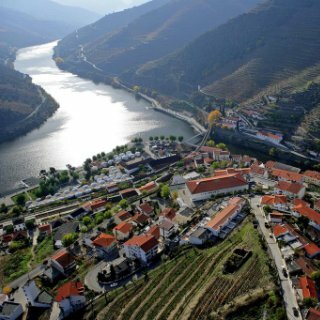 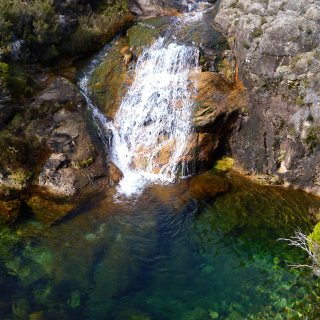 With its stunning valleys and mountains in summer, embellished by the river beaches as well as in winter, covered with snow.